System Recordings News: Radiopaque 'Sonic Boom EP' - Out Today! Radiopaque 'Sonic Boom EP' - Out Today! 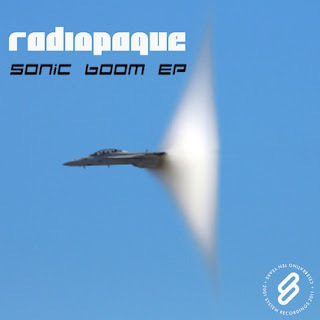 January 20, 2011 - RADIOPAQUE makes some noise with the 'SONIC BOOM EP', featuring progressive electro house in the form of "MY DOPE", "SONIC BOOM", and "WINGS".